“Those who bear the greatest responsibility have been indicted. 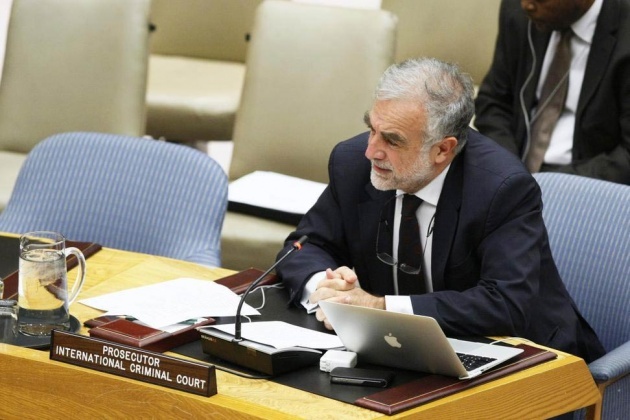 The current challenge is their arrest,” according to the Prosecutor of the International Criminal Court (ICC), Luis Moreno-Ocampo testifying before the UN Security Council. 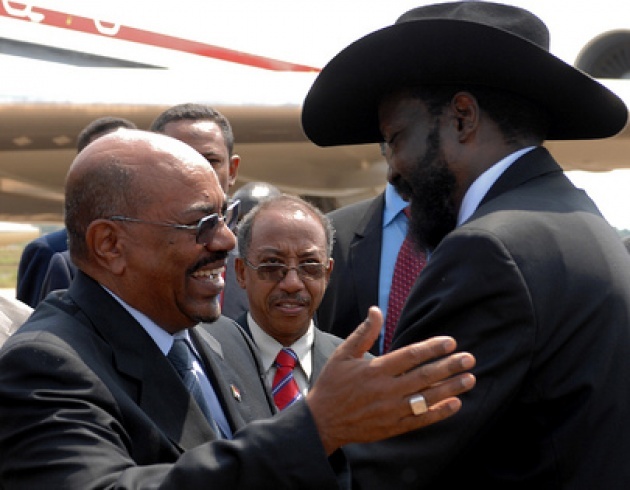 He called upon the Security Council to adopt measures to ensure the arrest of Sudanese leaders indicted for war crimes, stressing that the Government’s refusal to arrest President Omar Al-Bashir constitutes “a direct challenge to the Council’s authority.”After the UNSC referred Darfur crimes in the Sudan to the ICC for investigation, ICC judges in 2009 issued arrest warrants against Sudan’s President Al-Bashir for genocide, crimes against humanity and war crimes committed in Darfur. The ICC also issued summonses to appear for rebel leaders Abdallah Banda, Saleh Jerbo and Abu Garda in relation to war crimes. Other officials indicted include government minister Ahmed Harun, militia leader Ali Kushayb and the defence minister Abdelrahim Mohamed Hussein. China Sets Wrong Example in Non-Arrest? “President Al-Bashir is taking advantage of his position of power to continue with his strategy and to ensure his own impunity and the impunity of those who follow his instructions. There is no information to believe that such crimes against humanity and genocide have stopped. The execution of the arrest warrants on the Sudanese territory is the primary responsibility of the Government of Sudan, and UNAMID [the UN-African Union Mission in Darfur] should not be authorized to carry out or assist to secure arrests.” However, it is both unrealistic to expect a government led by a de-facto dictator to arrest the despot and unfair not to call out neighbors and even some Security Council members who have failed to arrest President Al-Bashir. 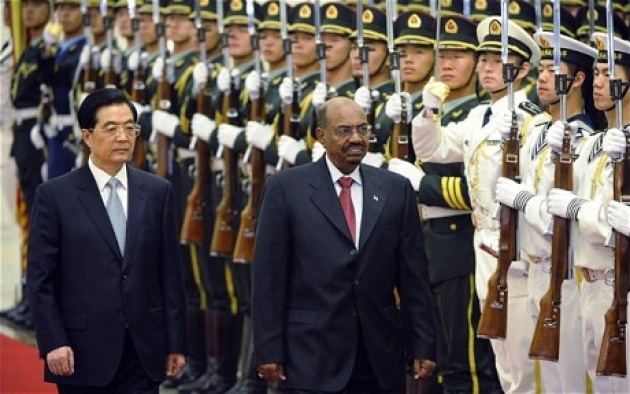 Last year in June, more than two years after his indictment, Bashir was welcomed in Beijing with state honors. See our Blog for Film –“China Sudan Kingmaker?”. This needless to say at least sent the wrong message to many of Sudan’s neighbors who have also welcomed Bashir, but presumably had more compelling reasons of dealing with this neighbor. Mr. Ocampo, who is about to leave his office should have called out Beijing. Otherwise, his words sound somewhat hollow. Mr. Ocampo also offered that: “The Council can, in due course, can evaluate other possibilities including asking UN Member States or regional organizations to execute arrest operations in furtherance of the arrest warrants issued by the International Criminal Court. The victims will receive a clear message: they are not ignored. And the perpetrators will receive a clear message: there will be no impunity. Time is running out.” However, I’m afraid the wrong message has already been sent in capitals like Beijing, and Mr. Ocampo missed the opportunity to put on notice not only the perpetrators but those who ignore the rule of law. 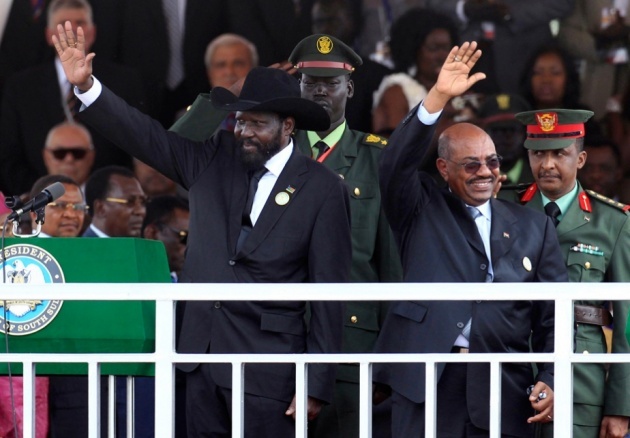 Read our Blog for Film: - “South Sudan Surges Toward Secession, Darfur Forgotten?